Are you ready for Blood Drive? 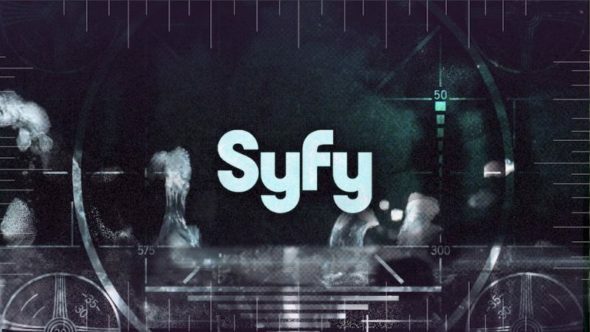 The new series will arrive on SyFy this June, and three new gruesome trailers have been released. The series stars Alan Ritchson and Christina Ochoa. “After Los Angeles’ last good cop (Ritchson) is forced to join a twisted cross-country death race, his only hope of survival is a dangerous femme fatale who has the need for speed (Ochoa). Oh, and there’s no need for gasoline. “What the f*ck? These cars run on human blood?” asks Ritchson. “Have you seen gas prices lately?”, replies Grace. Check out the new trailers below, but be warned of graphic content. Do you plan to check out Blood Drive? Tell us what you think. SYFY ought to hire someone who has half a brain to run the network. The crap they put on these days (Z Nation, Aftermath) is balanced out by the stuff they do not make like The Magicians and their Science Fiction shows (Expanse, Killjoys, Dark Matter), but the hatchet job they do on those shows in order to jump to a commercial more quickly is painful to watch, so I’ve stopped watching. I’ll wait for Netflix.